Shutters help pharmacies, electronic stores & retailers protect their businesses from harm. Shutters & security screens that provide safety against burglars, intruders, & weather. Our attentive staff is available Monday through Saturday to answer your questions. Taurus Security Rolling Shutters has been in business for over 15 yrs. 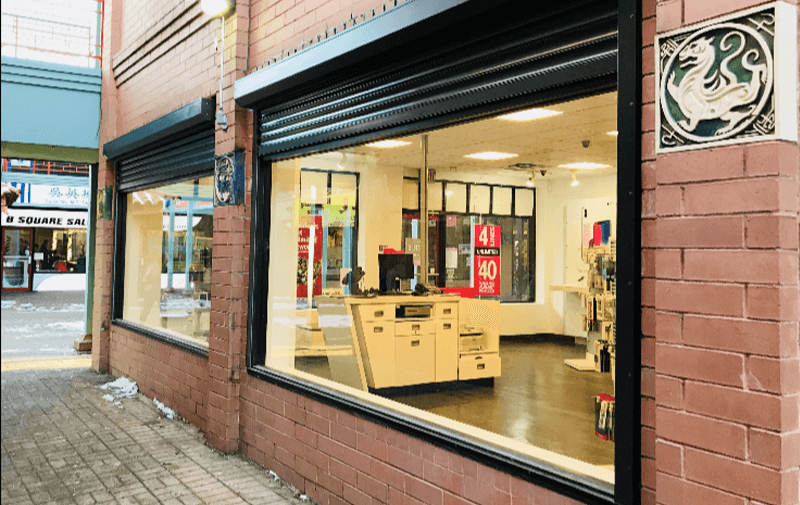 Taurus takes pride in providing security and protection for businesses and homes, by installing security shutters and screens. Rolling shutters are available to provide protection from crime, severe weather and sun damage. 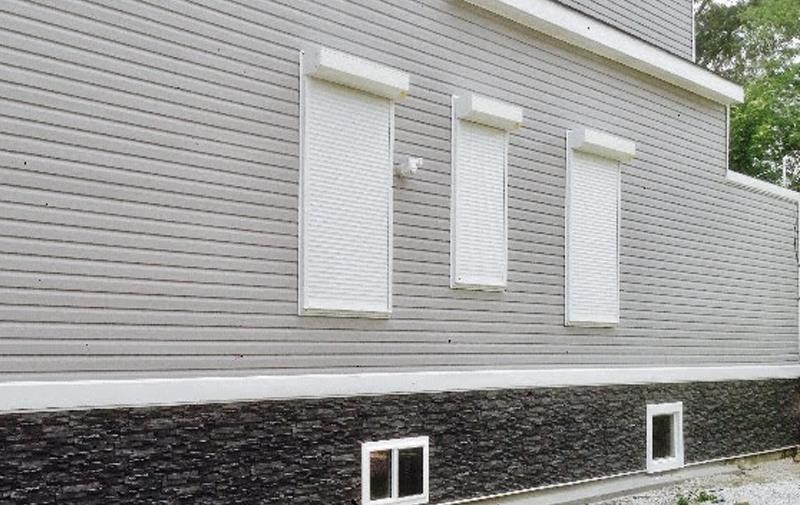 Aesthetically pleasing and subtle, Taurus shutters are invisible from the inside when installed on the exterior of a home. Taurus Rolling Security Shutters create a powerful security barrier to protect your valuable inventory. Our product line offers premium protection, while still maintaining product visibility. 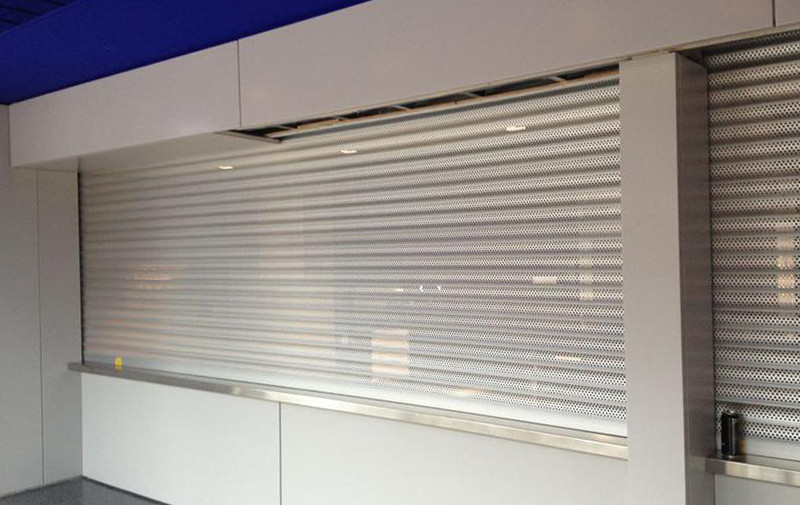 Taurus Security shutters are perfect for protecting valuable merchandise that is kept behind a counter. Perfect for preventing theft, our shutters are used in pharmacies, press boxes, stadiums, concession stands, food counters, and many more! My experience with Taurus has been top notch! From the first appointment with the sales rep Marvin, to the actual install of the shutters. It's been 3.5 years since I had my shutters installed, and they're still operating extremely well. Definitely would highly recommend them. I contacted another shutter company and was told one of my kitchen windows was too small for a remote or battery operated shutter. Taurus shutters were able to install a battery operated shutter on the same kitchen window. If your looking for shutters I highly recommend Taurus Rolling Shutters. Find out how easy it is for you to get the security you need!